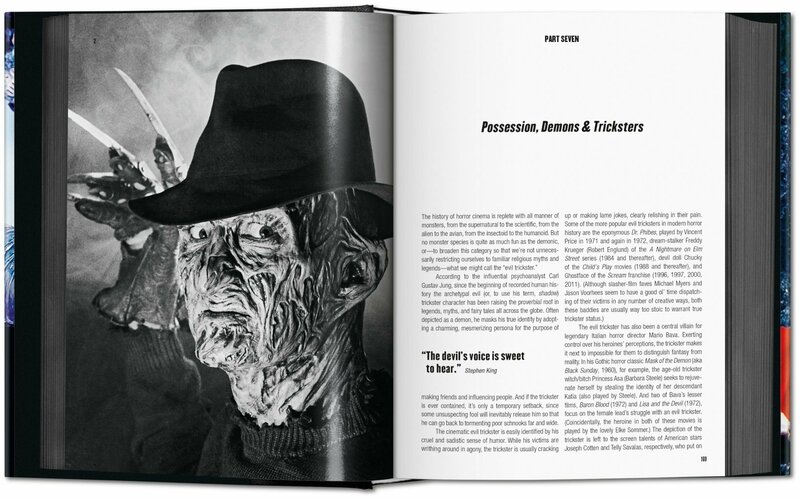 Get ready to quake in fear with this revised and expanded edition of our history of horror cinema. From serial killers to satanists, The Shining to Scream, some 600 pages explore the genre’s favorite themes, mythologies, and motifs, and get up close and trembling to 50 top horror masterworks from the 1920s to the 2000s. 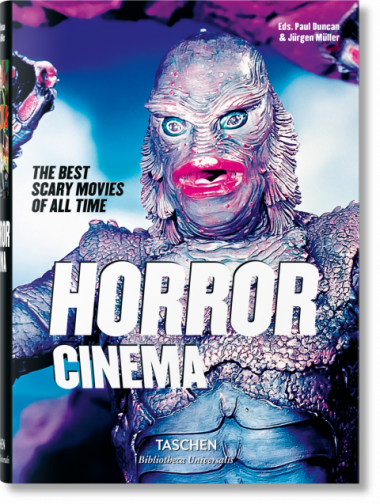 Get ready to quake in fear with this revised and expanded edition of our history of horror cinema. 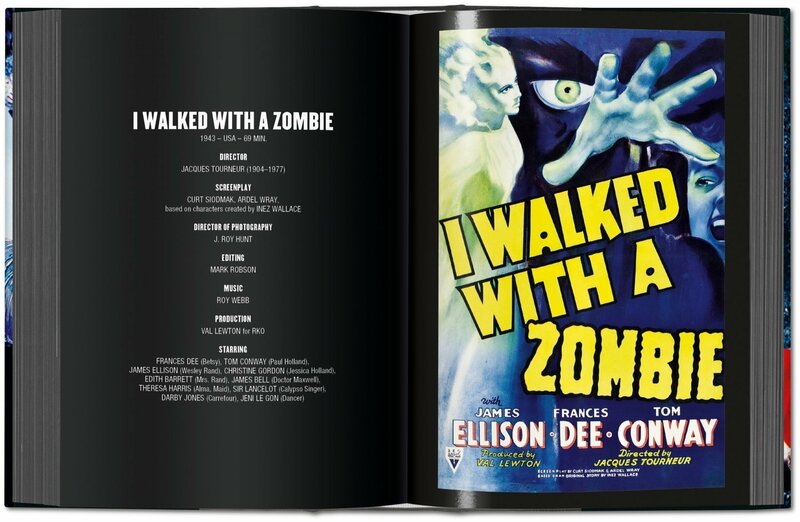 This chilling volume packs 640 pages full with the finest slashers, ghosts, zombies, cannibals, and more, curating the very creepiest screen creations from the flickering spooks of the 1920s to the special-effect terrors of the 21st century. 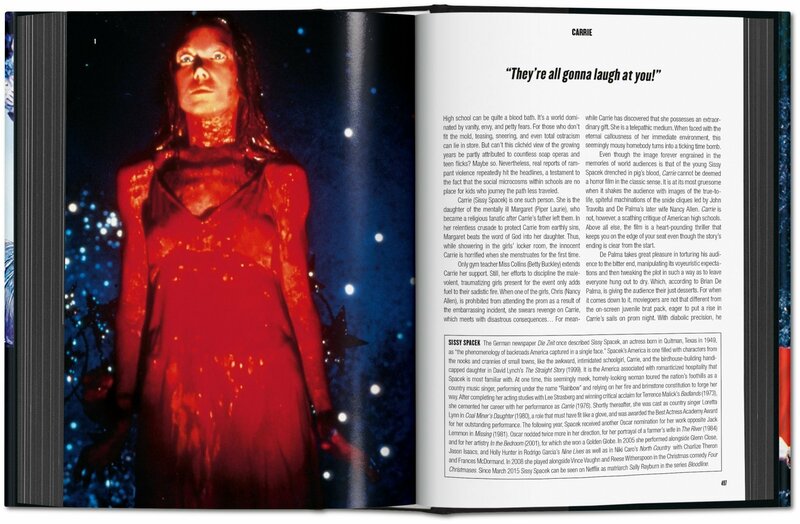 Across 10 illustrated chapters, the compendium gets under the skin of some of horror’s favorite figures and themes, whether the vampire, the haunted house, the female killer, or the werewolf. Each classic device is explored in aesthetic and historical terms, probing horror’s manipulation of archetypal human fears as much as socially and culturally specific anxieties. 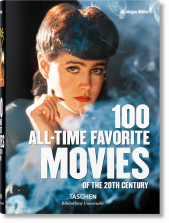 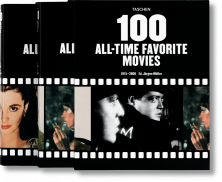 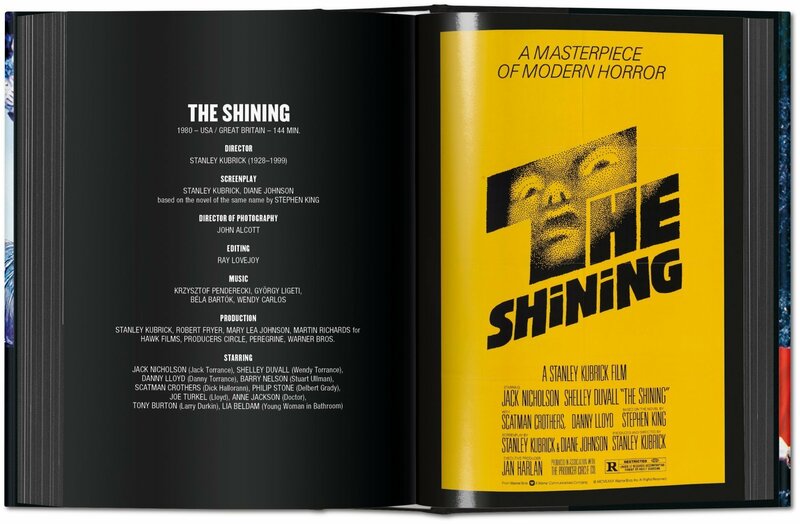 A subsequent Top 50 movies section brings readers up close and trembling with 50 horror showpieces, from black-and-white classics like Dr Jekyll and Mr Hyde and Godzilla to Rosemary’s Baby, The Wicker Man, The Shining, The Blair Witch Project, and much, much more. 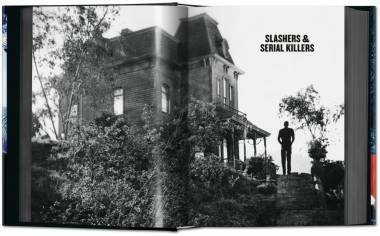 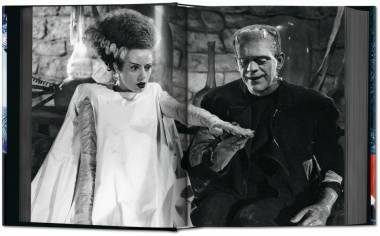 Throughout, the book’s featured images include movie posters, set designs, film stills, and on-set shots.